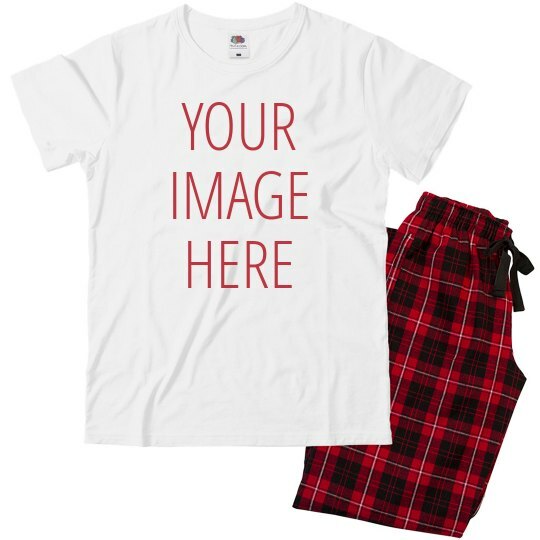 Valentine's celebration can be exciting for our teens by adding their favorite photo on this shirt! You can also choose to upload your personalized designs here! It's always fun to be trendy even when sleeping!